Nancy Wilson Ross (1901-1986) was a novelist, social historian, and longtime student of Asian life and thought. Her novels include The Left Hand Is the Dreamer; I, My Ancestor; and The Return of Lady Brace. 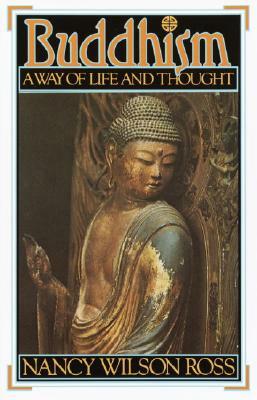 Her nonfiction works include The World of Zen and Three Ways of Asian Wisdom: Hinduism, Buddhism, Zen. "No better, no more clear and attractive guide to an understanding of the simple yet penetrating principles of the great Indian teacher's philosophy could be imagined than this work of Nancy Wilson Ross."